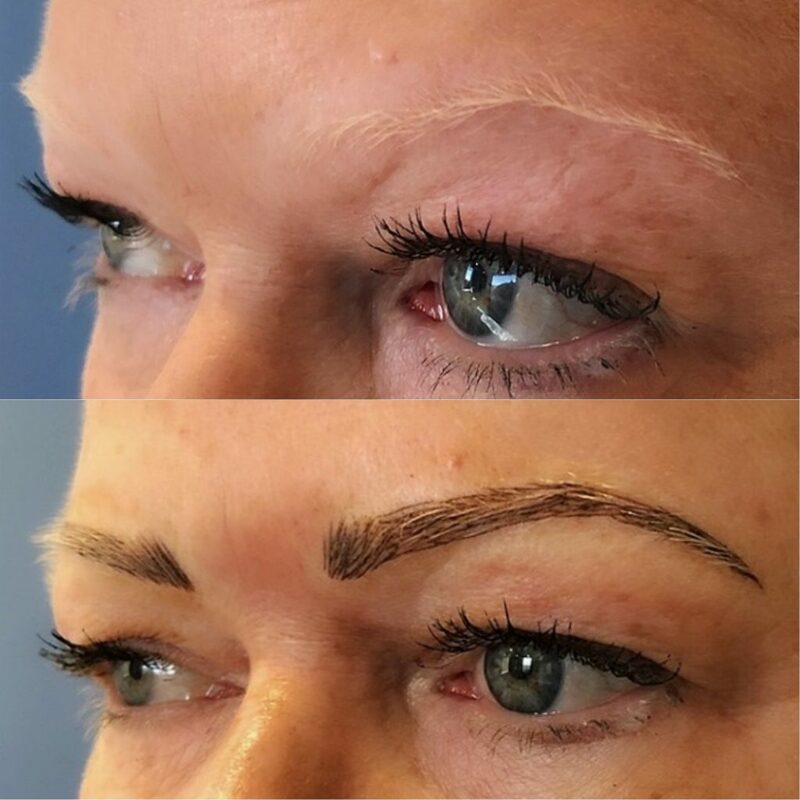 Microblading | Donald Altman M.D. 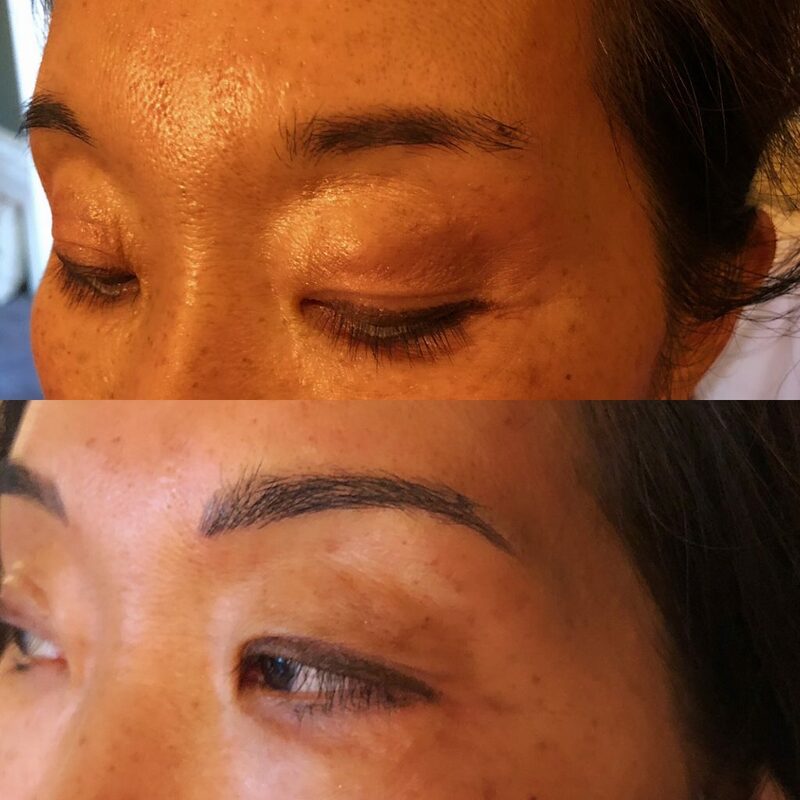 Patient 1 before and after first microblading session. Patient 2 after her 4 week touch up appointment. 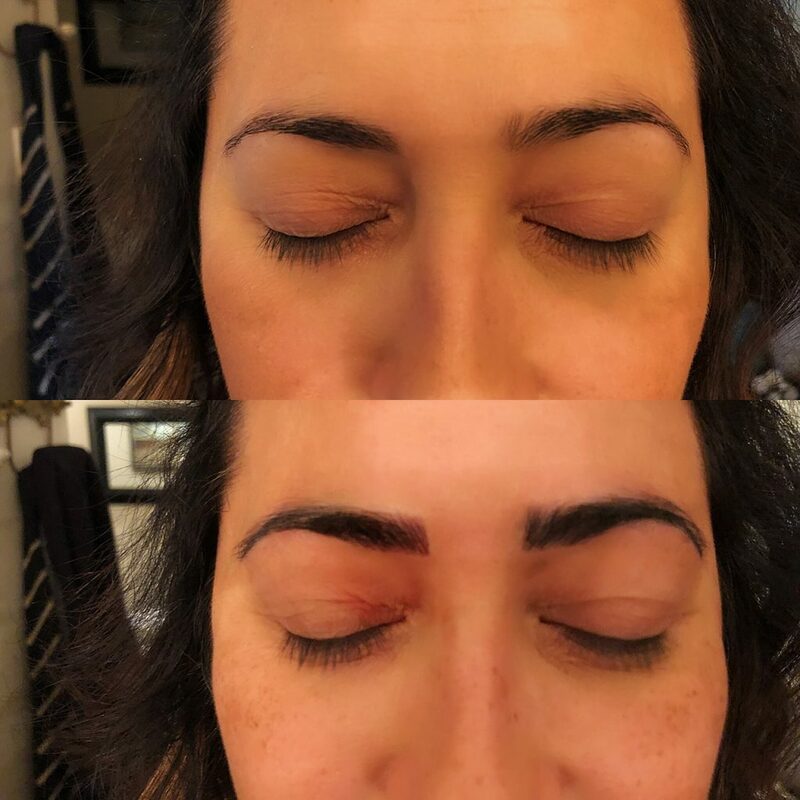 Patient 3 before and after first microblading session. Patient 4 after 5-week touch-up. 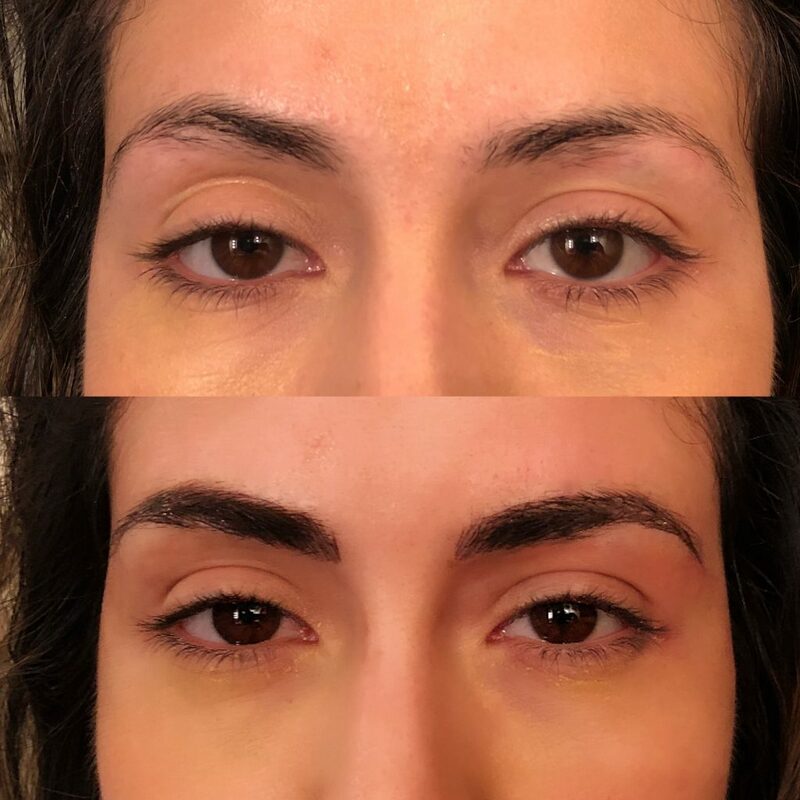 Patient 5 before and after first microblading session. 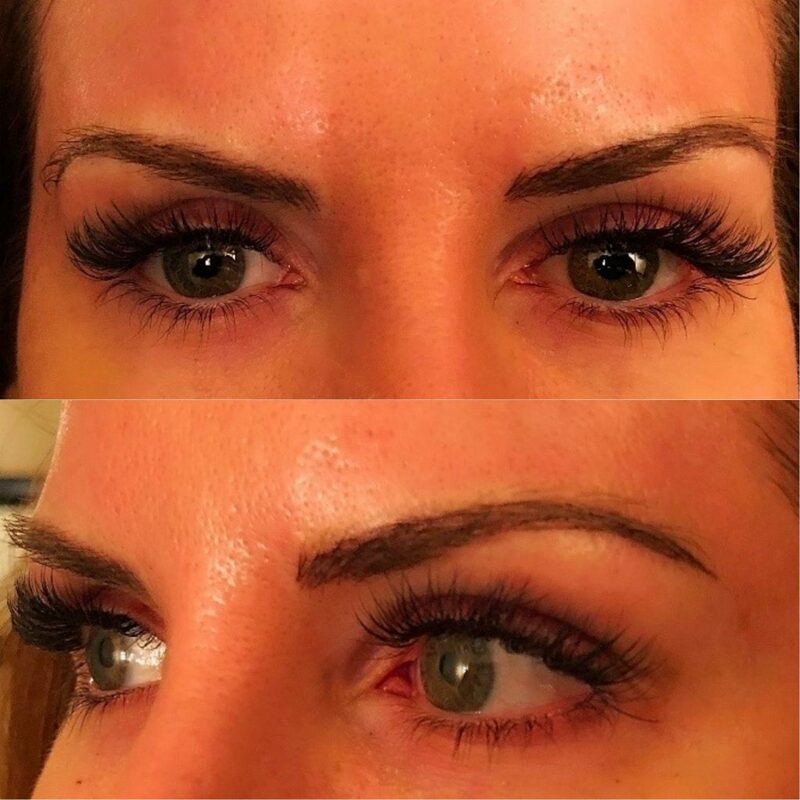 Stacey: "I love these eyebrows! What a difference! Directly after initial microblade procedure. 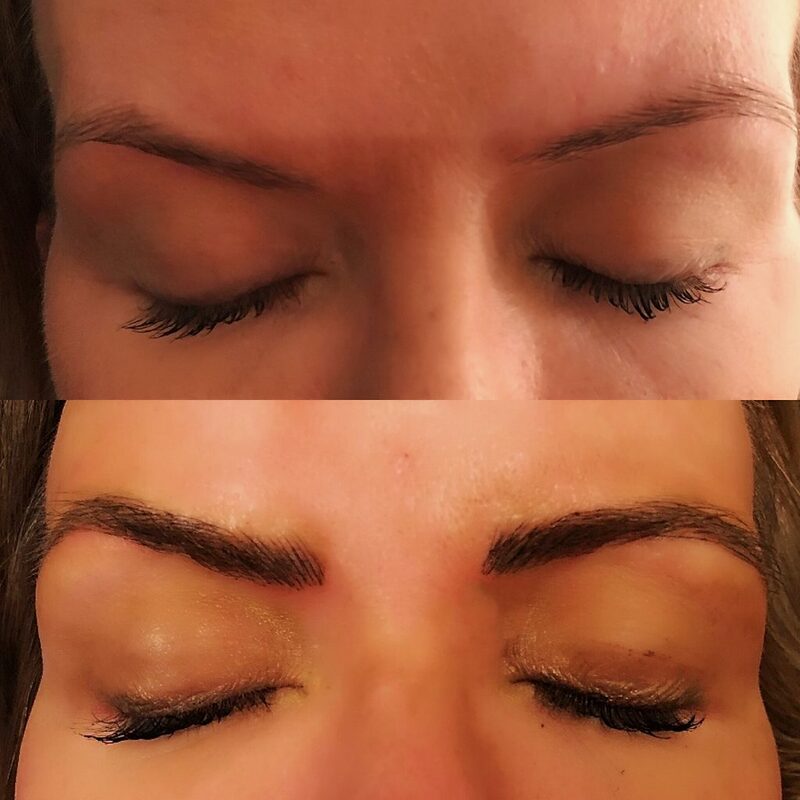 We focused on adding a beginning and an ending to her brows, creating a lovely arch and shape."